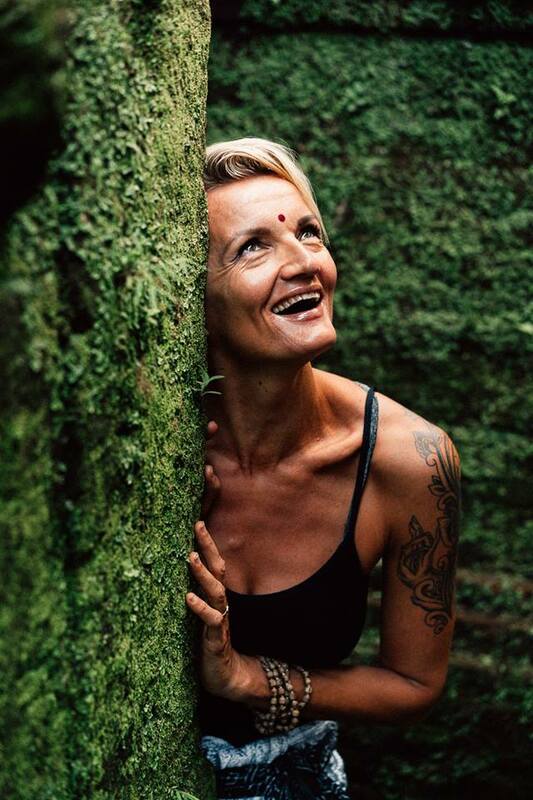 Sanna Kokkonen is a faculty member on a number of yoga teacher training events in Bali and in Europe. She teaches asana and specialises in yoga philosophy. She is certified ERYT-500 YACEP and has been practising yoga since the early 1990s. She is authorised by Lama Marut to teach Tibetan heart yoga based on a thorough understanding of Tibetan Buddhism and asian spiritual classics. Until recent times,Yoga was taught through the ‘guru system.’ Under this ancient method knowledge was exchanged from Guru to student over a long period of time and teachers emerged after many years of practise and a long apprenticeship. The student was invited to teach only when the guru felt that the student was ready. The mentor and apprenticeship programme is based on these principles. Students study directly with Sanna one on one over a period of a month or longer usually in a workshop or classroom setting. During this period the student gradually assumes responsibility for sequencing, music selection, leading the class and adjustments. This is a perfect compliment to a teaching path from a YTT programme. If you are interested in learning more about a tailor made yoga apprenticeship please contact Sanna for more information. Inspired by Cross fit Movement, Aerobics, Pilates & Yoga. A tough, sweaty, fun and rewarding work out class to a music with beat. yin styled class using massage balls to reach deep-tissue (facia) and increase flexibility. interested in hosting a workshop in your country? Sign up with your email address to receive love letters and updates from Sanna.